Powerful performance of Dell Precision 5820 delivers high performance for your most demanding applications with the latest Intel® Xeon® processors and up to 256GB of faster 2666MHz expandable memory. 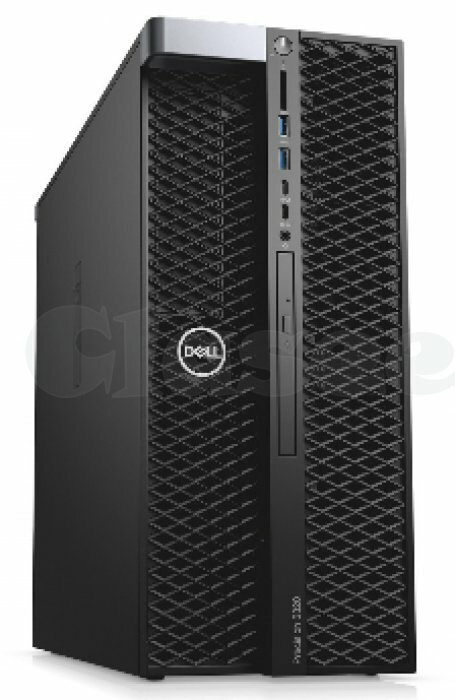 GlobalNettech offers Dell’s most powerful workstation Dell Precision T5820 on rental with the following specifcations. You can get the best Dell and HP Tower workstation, mobile workstations and laptop on rental and on sale at Global Nettech .We are having a huge stock so you can also get as many products as you required for your short term or long term projects.